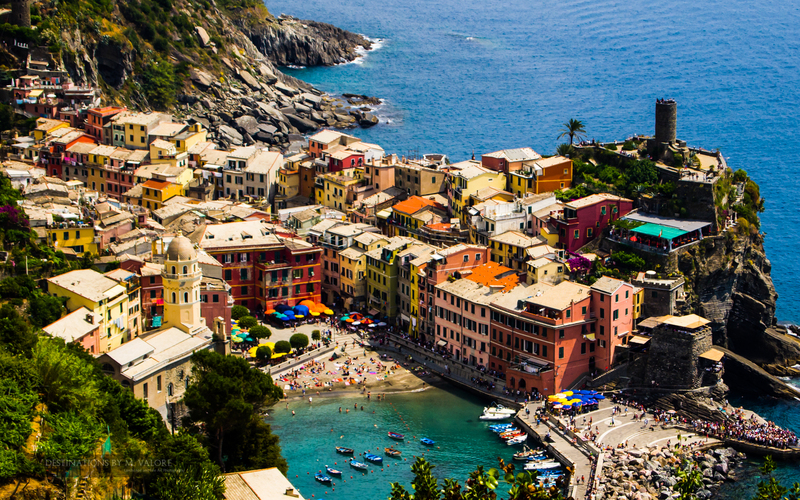 The Amalfi Coast is considered a culinary Valhalla, where produce and well-trained taste buds have created one of the world’s most envied culinary landscapes. 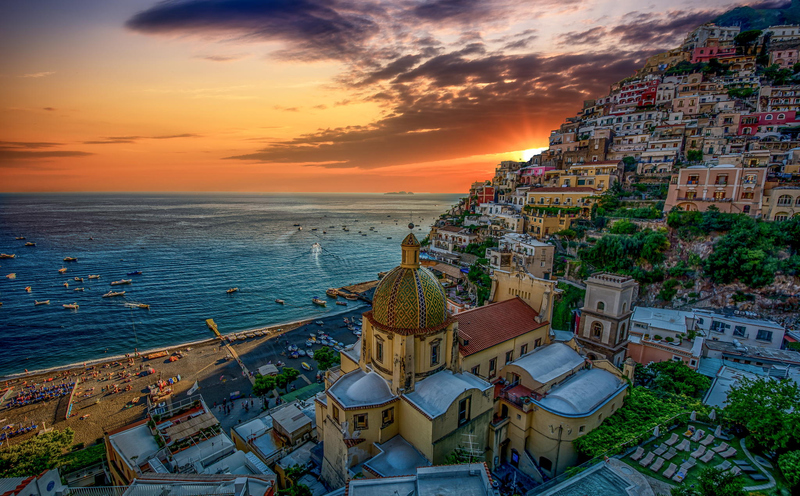 Lemons are as much part of the landscapes of the Amalfi Coast as the precipitous, cliff edge terraces, or "gardens", as they are called here, on which they grow. 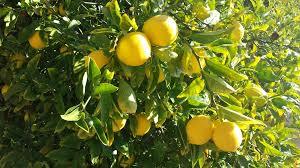 These magnificent golden fruits are used in any number of local recipes, from the world famous limoncello and delizie al limone to lesser known delicacies such as ricotta filled ravioli sprinkled with grated lemon peel and mozzarella, smoked between lemon leaves. 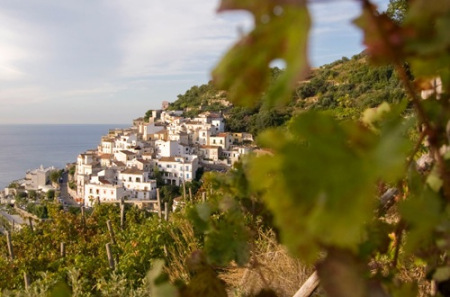 Another must on the Amalfi Coast is a visit to a private vineyard in Tremonti. Truly off the beaten path and surrounded by the beautiful Lattari Mountains, this was another highlight and outstanding experience. The terrain is rich in beauty, with lush green valleys and with little villages dotting the spectacular scenery. Walking through the vineyards, surrounded by vines as old as 500 years, experience a wine tastings intertwined with a historical adventure. During the tasting, wine was gently poured by the owner, lovingly recounts visitors with stories that includes the history of the vineyard, and explanations of the origins of each wine. While enjoing this, his wife can cook a wonderful lunch for you in the kitchen. The warmth of the family, the great food and sipping delicious wines in this picturesque setting is one of the main reasons you might consider to return the following year. The origins of this product are dated back to the introduction of the buffalo in Italy. Many are the hypotheses on the period of insertion of this animal in the tradition of the Italian breeding. 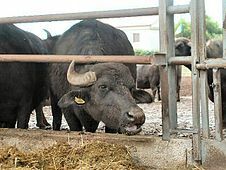 The buffalo even having origins in eastern India, for some it would have, regarding the Italian buffalo, native origins, hypothesis reinforced by the retrieval of fossils in the roman countries.The term “Mozzarella” derives sure from the operation of “stumping by hand” practiced in the final phase of the working of the mozzarella. The Borboni dedicated themselves particularly to the breeding of the buffalo, in particular in the real estate of Carditello, where in the middle of 1700 they activated a cheese factory (dairy). 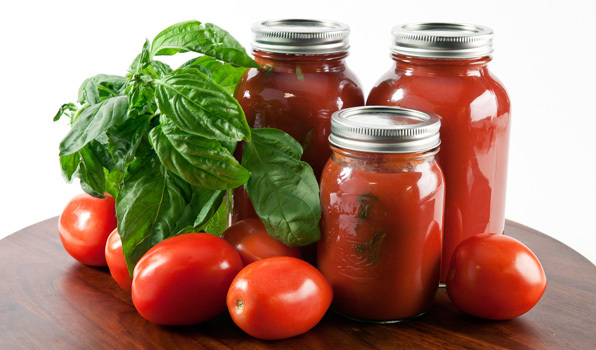 An interesting aspect of tomato history is the classic debate: Is the Tomato a Fruit or Vegetable? I guess that depends on whom you are asking. By definition, a fruit is the edible plant structure of a mature ovary of a flowering plant, usually eaten raw; some are sweet like apples, but the ones that are not sweet such as tomatoes, cucumbers, peppers, etc. are commonly called vegetables. Botanists claim that a fruit is any fleshy material that covers a seed or seeds where as a horticulturists point of view would pose that the tomato is a vegetable plant. 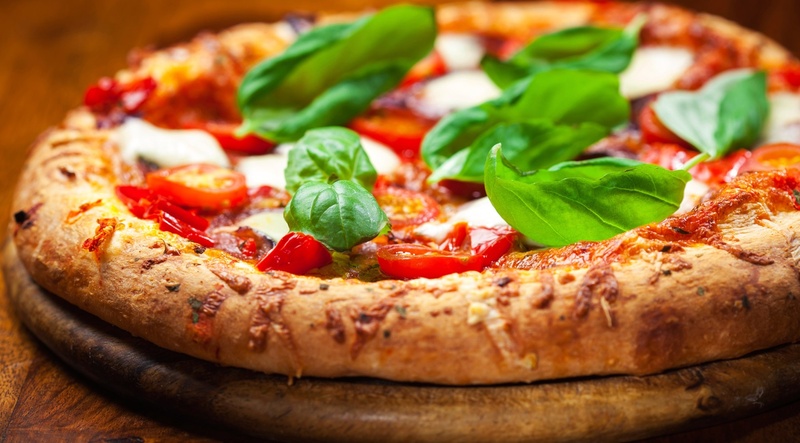 Until the late 1800's the tomato was classified as a fruit to avoid taxation, but this was changed after a Supreme Court ruling that the tomato is a vegetable and should be taxed accordingly, today this vegetable is the base of the Italian Cuisine, that’s why while in Campania Region you should never miss a PIZZA! A private guided tour of Paestum is suggested. 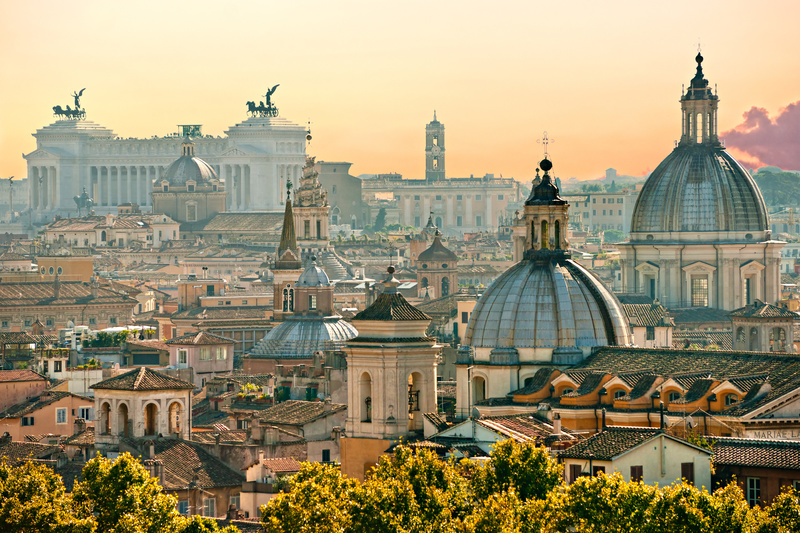 Italiano Limousine English Speaking Driver will meet you at your Hotel/Villa an start a wonderful personalized experience to the INCREDIBLY well preserved temples of Paestum and the antique art of Buffalo Mozzarella. Paestum was a major ancient Greek city on the coast of the Tyrrhenian Sea in Magna Graecia. After its foundation by Greekcolonists under the name of Poseidonia (Ancient Greek: Ποσειδωνία) it was eventually conquered by the Lucanians and later the Romans. The Lucanians renamed it to Paistos and the Romans gave the city its current name. 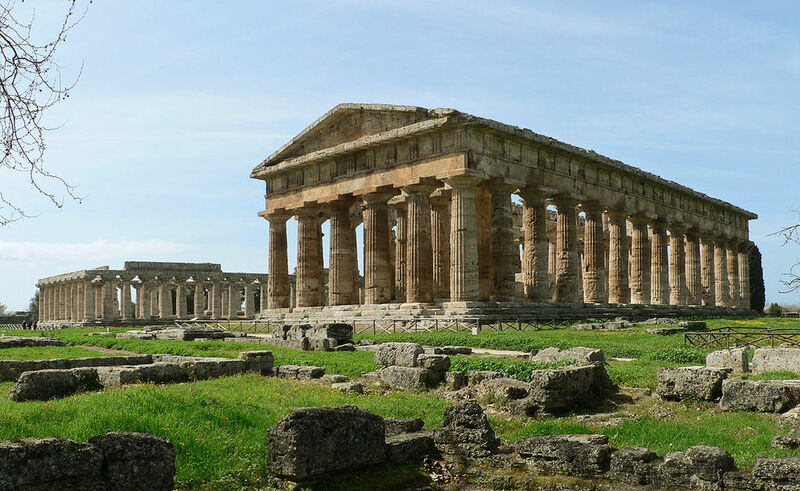 The ruins of Paestum are notable for their three ancient Greek temples which are in a very good state of preservation. Today the remains of the city are found in the modern frazione of the same name, which is part of the comune of Capaccio in the Province of Salerno, Campania, Italy. According to Strabo the city was founded as Poseidonia by Greek Achaeans from Sybaris. The colonists had built fortifications close to the sea, but then decided to found the city further inland at a higher elevation. The fortifications might have been built to the south of Poseidonia on the promontory where Agropoli is now. According to the historical tradition the sanctuary to Poseidon was located there, after which the city would have been named. The date of Poseidonia's founding is not given by ancient sources, but the archaeological evidence gives a date of approximately 600 BC. Alternatively, the Sybarites may in fact have been Troezenians. Aristotle wrote that a group of Troezenians was expelled from Sybaris by the Achaeans after their joint founding of that city. Gaius Julius Solinus calls Paestum a Dorian colony and Strabo mentions that Troezen was once called Poseidonia. As a consequence it has been argued that Paestum was founded by the Troezenians referred to by Aristotle. Another hypothesis is that the Sybarites were aided by Dorians in their founding of Poseidonia. Buffalo mozzarella (Italian: mozzarella di bufala) is a mozzarella made from the milk of the domestic Italian water buffalo. 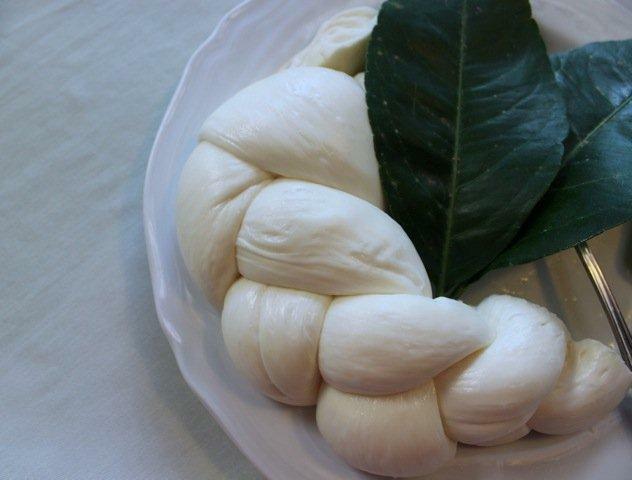 It is a product traditionally produced in Campania, especially in the provinces of Caserta and Salerno. 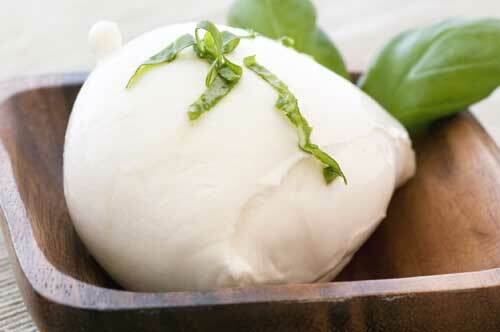 The term mozzarella derives from the procedure called mozzatura which means "cutting by hand", separating from the curd, and serving in individual pieces, that is, the process of separation of the curd into small balls. It is appreciated for its versatility and elastic texture and often called "the queen of the Mediterranean cuisine", "white gold" or "the pearl of the table", in compliance with the finest food quality and taste of the product. A Chance For You To Discover The Best of Naples with a Private Tour, this tour will mix a part of History (Pompeii is the Europe’s most compelling Archaeological Site) and a very charming but selected location, Ravello. 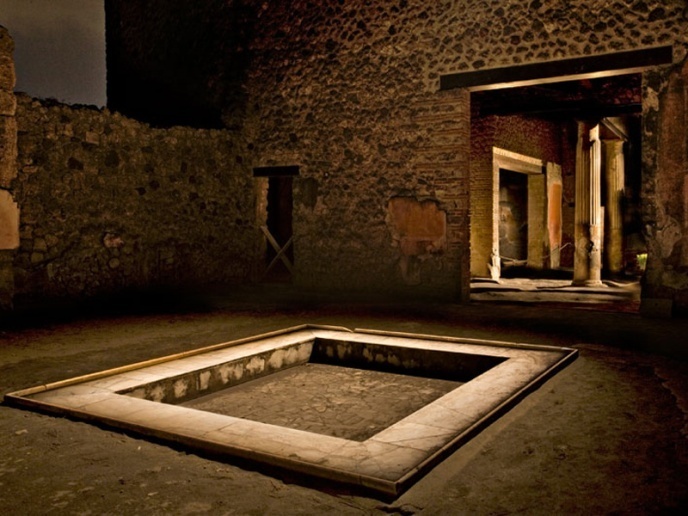 A Private guided tour can be arranged in Pompeii. 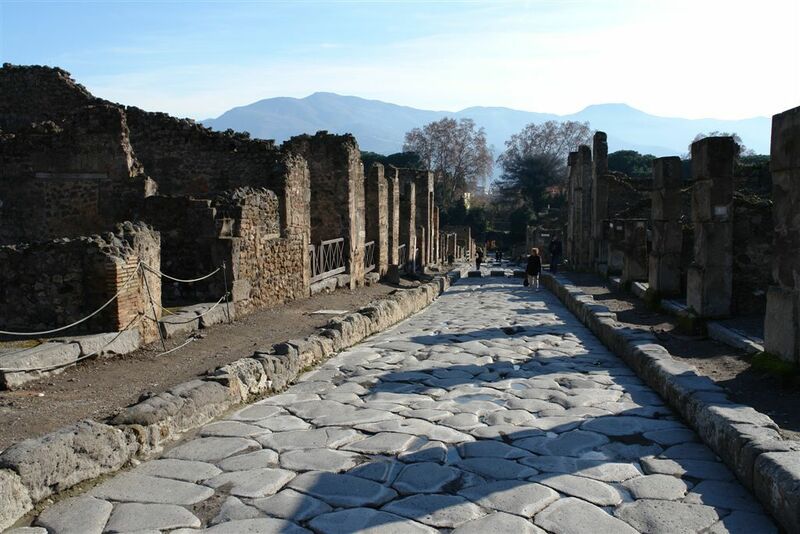 The ancient Roman city of Pompeii is one of the world's most famous attractions. Back in 79AD the towering Mt Vesuvius erupted leaving a trail of destruction in the process. Pompeii was buried beneath ash and today, it is possible to take a private tour of this fascinating place. It is always an incredibly mysterious scene and the city is brought to life with the help of your tour guide who illustrates much of what an average visitor would not know just by looking at the remains. There are many stories to be told in Pompeii and it's easy to imagine many of these as you walk through the famous runs. Furniture is often seen inside some of the half covered buildings, while that Sanctuary and Amphitheatre are a sight you will not forget any time soon. 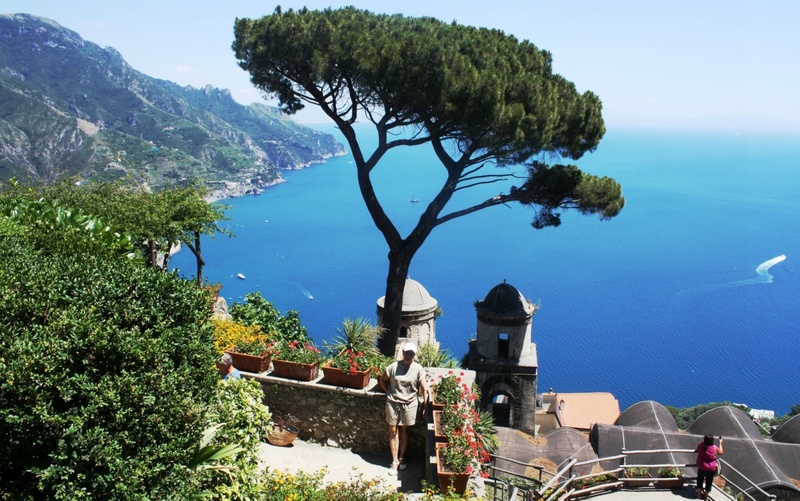 When you have finished hearing about the ancient gladiators and characters who once walked the streets of Pompeii, the location of the town Ravello, makes for a really beautiful trip through the countryside where you can enjoy the rural side of Italy while your private driver ensure you get there safely. Ravello is quaint and pretty town, while the surrounding hillsides are steep and make the town feel like a world away from the chaotic cities of Rome or Naples. You can enjoy a very cultural experience here and spend time strolling around while the locals go about their day, there are many cafes to take a rest or benches to simply enjoy the peacefulness of the town. Either way, you will have witnessed one of the most famous places in the world and one of the most peaceful, all in one day.